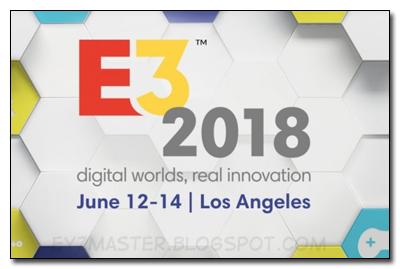 Even though the proper event will start this week, the E3 2018 conferences started this weekend. And we already got some nice surprises (and some big letdowns) from Microsoft, Bethesda and EA's shows. Let's start with Microsoft/Xbox. First up, a new Halo! Halo Infinite! Here's a new From Software, which is basically Bloodborne with ninjas - SEKIRO: SHADOWS DIE TWICE. Captain Spirit is a new Life is Strange spinoff/sequel. With a new cast of characters. Looks fun, too. Finally some news about the new Crackdown 3, which I feel like they've been teasing since the release of the second game... But the game now features Terry Crewes. How more awesome can things get?! A new look at Shadow of the Tomb Raider, coming later this year. The Japanese manga publication Shonen Jump is bringing in another new crossover game. This Jump Force title looks neat. I specially dig the cartoony anime characters on these high-fidelity realistic settings. Cyberpunk 2077 sems to be a fun fresh new ip from The Witcher developers. A RPG set in a punk dystopian future. Neat-o! 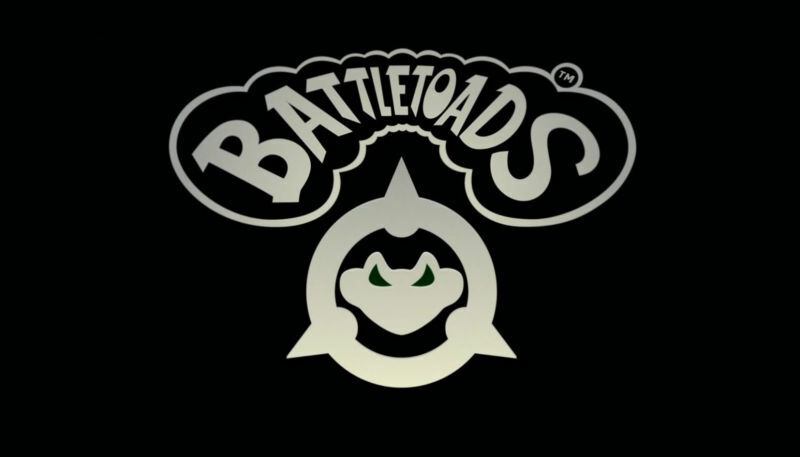 Among other things that caught my eye, Microsoft also announced a brand new Battletoads is coming up! That's right! 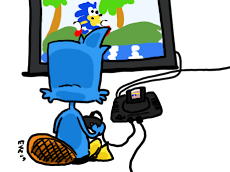 And it's gonna have modern graphics and play in 2.5D, with couch co-op. They didn't had anything to show, they just rushed this little announcement with a logo. Also a very late port of NiER Automata's coming up for Xbox 1. 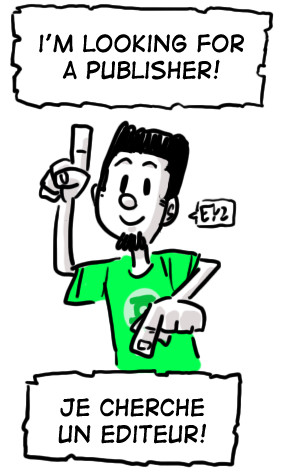 Conclusion so far: Lots of multi-console titles announced at the Xbox panel. With a couple few notable exclusives, and that's counting the regular new Halo and the random new Battletoads.